Another event, on this occasion for those of you who live in York, its environs, or within easy travelling distance. Also the opportunity of a new book! 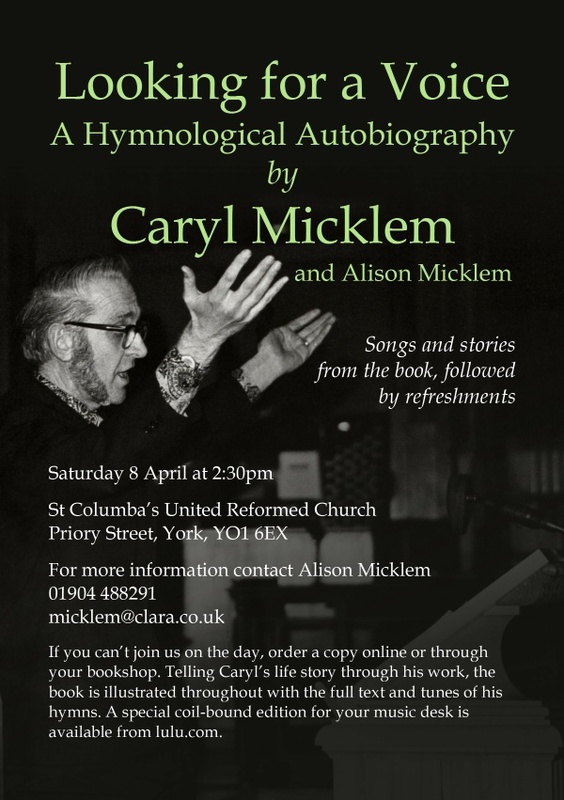 Caryl Micklem was a gifted hymn writer and composer, he was also Chair of The Hymn Society of Great Britain and Ireland from 1993-1999. A minister of the United Reformed Church, formerly Congregational, he was a member of the original committee for the Methodist hymn book, Hymns and Psalms 1983, He also served on the editorial committee and was Convener of the music advisory sub-committee for Rejoice and Sing 1991. Caryl retired with his wife, Ruth, to the village of Pocklington on the outskirts of York, where he died in 2003. 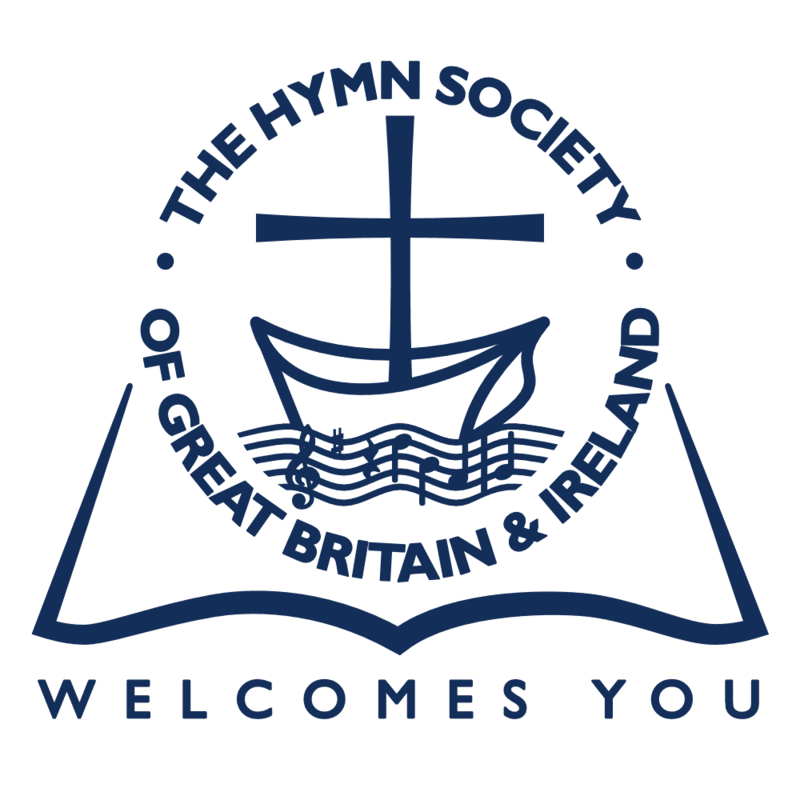 Caryl’s daughter, Alison, a URC minister now serving in York, who is also a member of The Hymn Society of Great Britain and Ireland has, with information from Caryl, compiled Looking for a Voice: A Hymnological Autobiography. The book tells the story of Caryl’s life through his work and is illustrated throughout with the full text and tunes of his hymns; a book to look forward to! In addition, there will be a special spiral bound version, much better for music desks, but for some reason these do not have an ISBN number. If you are unable to attend the launch on April 8th there will, for those attending our Carmarthen Conference in July, be another opportunity to hear Alison when she will be presenting a Sectional about the book and, hopefully, copies will be available.